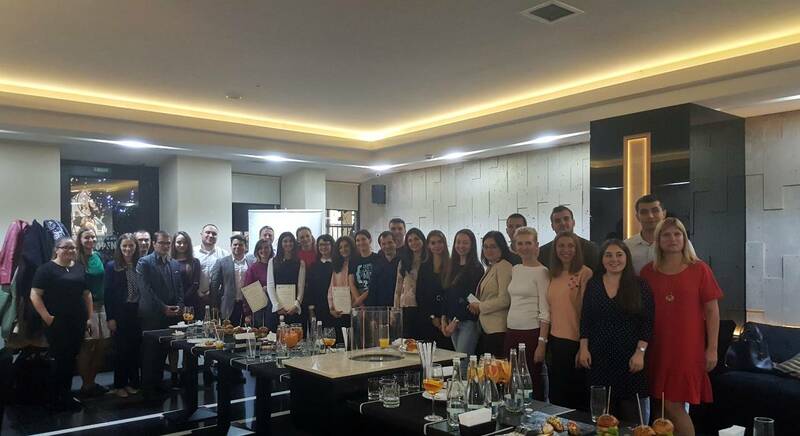 Young Professionals Program: "Business Culture - Moldovan corner"
On Friday, 19 October, the New, Generation 7 and Old, Generation 6 of the Young Professionals Program (YPP) met for the first time at the Young Professionals Launch Party! Held at the swanky Q Bar, the old and new generations met and networked, enjoying fine canapés and sangria. The outgoing cohort was awarded with certificates of participation, with each Young Professional following the tradition of sharing something that they will take away from the programme. The New Generation was then warmly welcomed into the programme, ready to take on the opportunities ahead! The event closed with a workshop conducted by Ascendis on the topic “Design Thinking”. 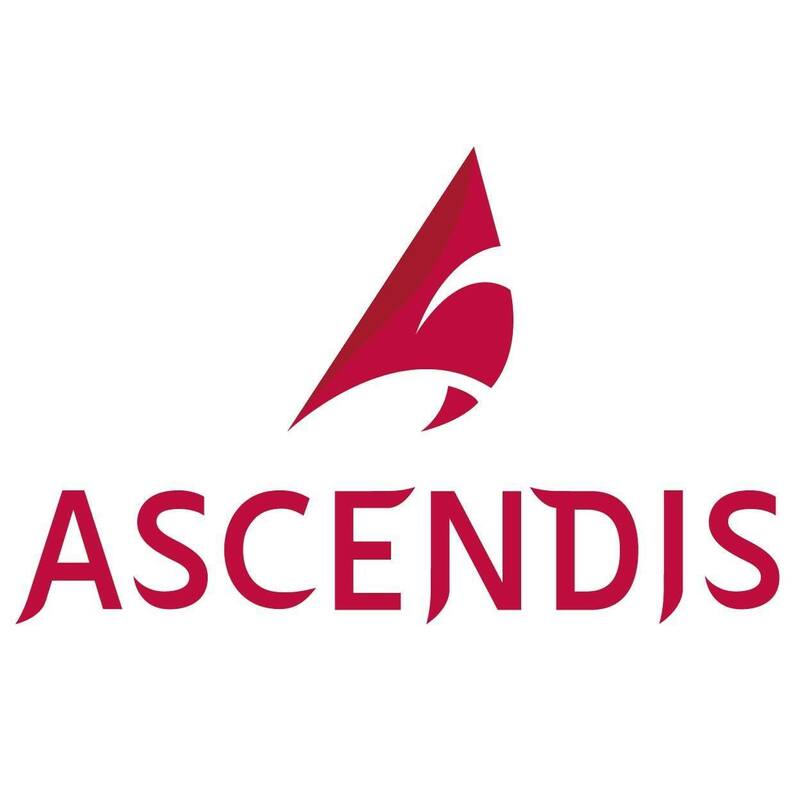 AmCham would like to thank Ascendis for delivering the workshop and would like to thank JTI for being a dedicated Program Sponsor. Open to AmCham members and partners only.